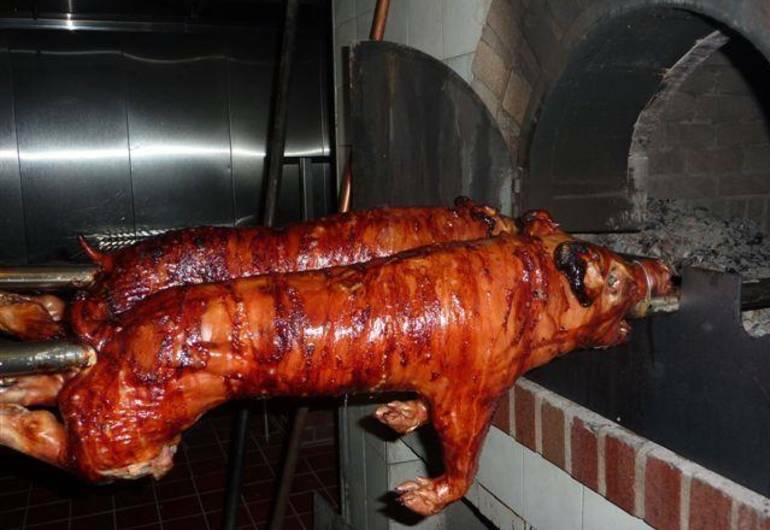 Coimbra Restaurant is the perfect place to enjoy suckling pig Bairrada style which is slow roasted in a brick oven. It's a local favorite, serving up great value and huge portions. 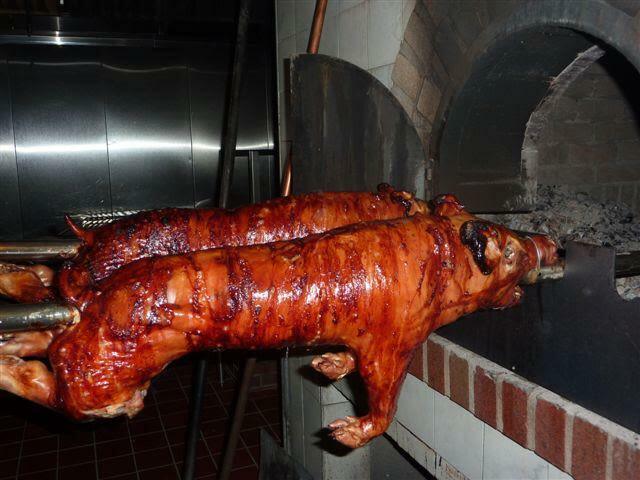 Come hungry, and delight in classic Portuguese cuisine.